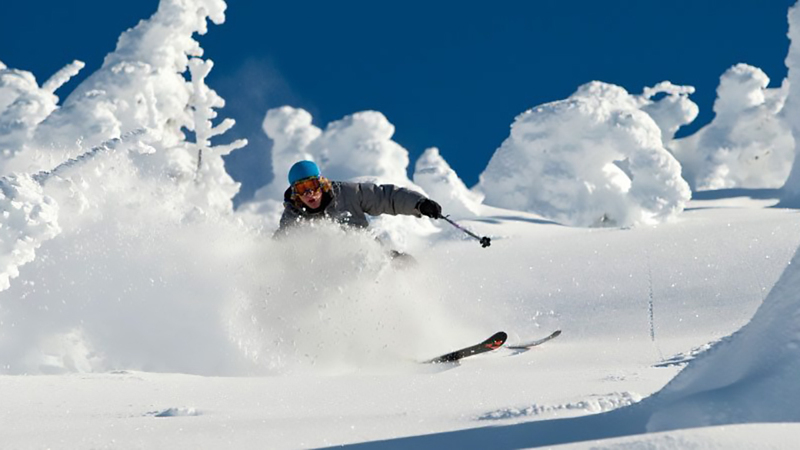 Oregon Ski Guides is a division of Timberline Mountain Guides, Inc. that focuses on ski trips, instructional courses, and guided ski descents of peaks in Oregon and Washington. They are based in Bend and have been a Central Oregon company since 1983. All of their guides have received American Mountain Guides Association training. They take pride in their programs and hope you will join them for a ski trip this season. From mid-winter powder skiing below treeline to skiing off volcanic summits in the summer, their trips span the full continuum of the ski experience, but always receive the “awesome” stamp. Examples of trips they offer cover introductory courses like intros to ski mountaineering, avalanche safety and crevasse rescue, mountaineering camps and various traverses and circumnavigations and just plain off the hook stuff like skiing in Antarctica and some Haute Route business in Europe. They feel the quality of the instruction and guiding they offer rests on their top-notch staff.